The Prestige Softex™ range looks to supply your home with a stylish floor that is both comfortable and sturdy. From trendy, contemporary prints to classic woods, Prestige SofTex™ will suit any home. This premium vinyl also performs beyond your expectations featuring extra heavy duty wear rating. 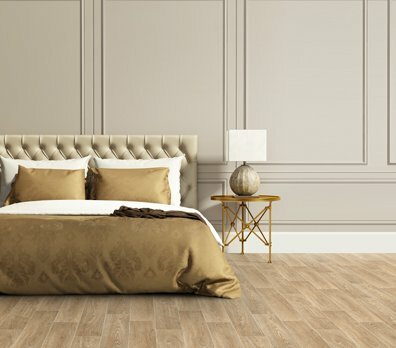 Prestige SofTex® Classic Woods feature premium grade 2.60mm and 2.80mm thick vinyls with SuperGuard® PU surface layer treatment. The result is an extremely hard wearing, yet soft, cushioned experience. A comprehensive range of true-to-life timbers include Rustic Oak, Spotted Gum, Jarrah, Cordoba and Burgos. It’s never been better to enjoy exotic timber designs without the expense and maintenance real timber demands. Modern Woods from the Prestige SofTex® vinyl collection feature a wide range of natural timber designs in modern colourways best suited for contemporary interiors. With the added performance and protection of Superguard® PU surface treatment, 4 meter wide Prestige SofTex® vinyls offer unlimited looselay installation to suit any sized room. Natural Stones from the Prestige SofTex® vinyl collection replicates the very best classic and contemporary stone floor designs. In creams and browns, designs vary in scale to suit both small and larger rooms. 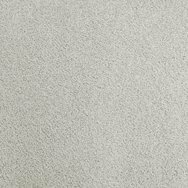 Ideal for open plan living spaces and areas where extra cushioned comfort will be best enjoyed, such as kitchens and bathrooms. With Superguard® PU surface treatment on an extra thick 2.60mm and 2.80mm base, Prestige SofTex® offers exceptional comfort and performance other flooring options can’t. 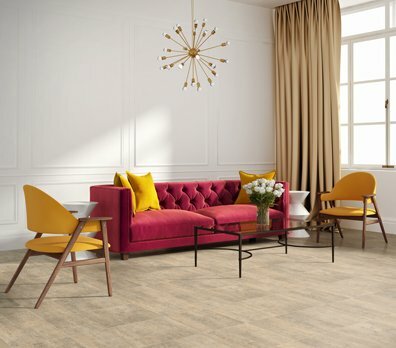 Modern Designs in the Prestige SofTex® vinyl collection offer exceptional comfort and performance to rival other flooring options. Modern Designs includes stone, chequerboard, soft washed, concrete and contemporary graphic patterns which become the perfect foundation to stylish rooms. With Superguard® PU surface protection, Modern Designs vinyls will provide great performance under the toughest conditions.